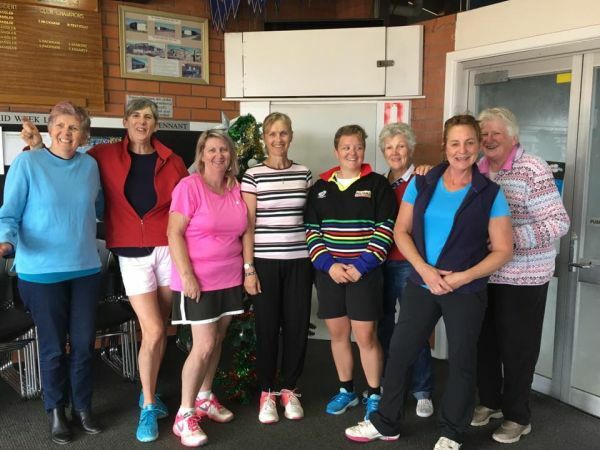 The Thursday Ladies Section 3 Team play Sunbury at Keilor East this Thursday. The Mens B Special 2 Team play Hillside at Merlynston this Thursday. The Mens B Grade 2 play Essendon at St Monica’s. The finals draws for the Juniors and Saturday Afternoon are not publicly available, when they are this post will be updated. Please note that the Club is hosting Night Finals on Tuesday 21st November (Ladies B Reserve 1), Tuesday 28th November (Ladies B Special 1) and Thursday 30th November (Mens B Reserve 4). Good luck to all teams in the finals and thanks to all teams for a great season. The NSNTA season commences on 8th August for Ladies, 16th August for Mixed and 10th August for Mens. The NSLTA season commences on 20th July.